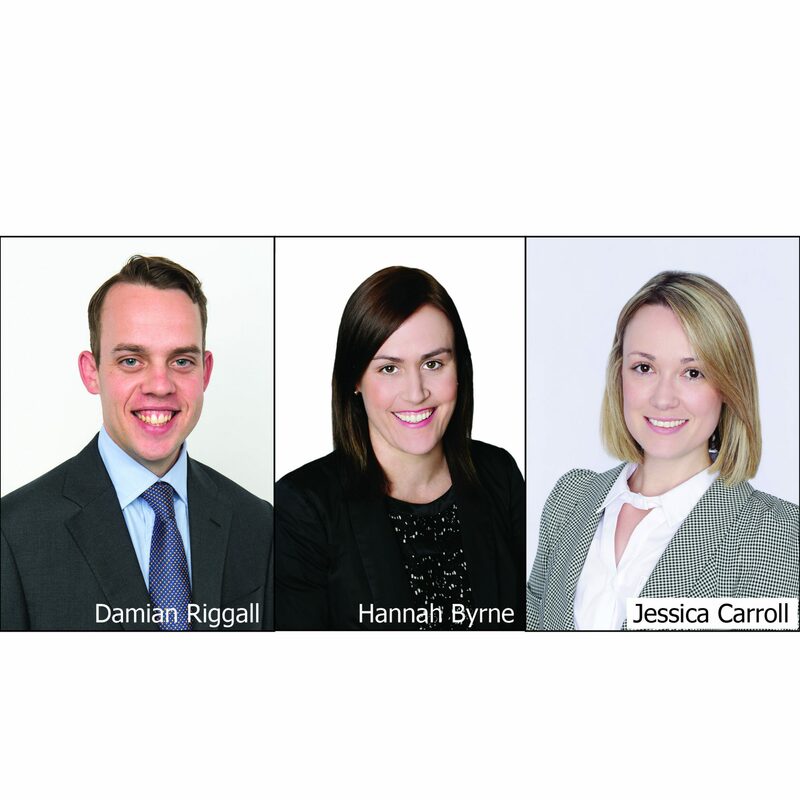 Thynne + Macartney is pleased to announce the promotion of Damian Riggall, Hannah Byrne and Jessica Carroll to Associate. Damian specialises in professional indemnity and insurance litigation and has four years’ experience in this area of practice. He represents professionals in disputes involving allegations of negligence including architects, engineers, solicitors, barristers, residential caretakers, real estate agents and financial advisers. He also acts for registered health practitioners with respect to disciplinary inquiries. Damian also acts in employment practices claims including unfair dismissal, adverse action remedy and other workplace disputes. He provides advice and representation for professionals in disciplinary actions and matters involving their professional registration. Damian also has experience in alternative dispute resolution and provides specialist policy advice to professional indemnity underwriters.  Hannah has over seven years’ experience as a lawyer including over four years with Thynne + Macartney’s Agribusiness team. Hannah specialises in carbon trading and she regularly advises landowners on how to establish and maintain a carbon offsets project on their land. She has presented at the Agforce Carbon Farming Workshops in Quilpie and Eulo, the 2017 Australian Property Institute Rural Property Conference in Hervey Bay and to the Suncorp Agribusiness team in Brisbane. Hannah also assists farmers and graziers protect their interests when negotiating with mining, gas and petroleum companies, negotiating leases, agistment agreements and share farming agreements, buying and selling rural properties, and planning for the succession of the family business. She has an ongoing involvement in her family’s grazing operations in south eastern Queensland. Jessica has over five years’ experience advising on multi-million-dollar commercial litigation and dispute resolution matters such as disputes related to commercial contracts, Australian Consumer Law, trade practices, negligence, bankruptcy and debt recovery. She has litigated in the Supreme, District and Magistrates Courts of Queensland, in addition to interstate Courts and tribunals. Jessica also has a background in Land Court proceedings, having advised and acted on behalf of both mining corporations and statutory bodies in relation to appeals against financial assurance decisions, applications to stay administrative decisions, and objections to proposed mining lease and environmental authorities. She has recent in-house experience in the Department of Environment and Heritage Protection providing compliance and enforcement legal services and representing the department in appeals against statutory decisions. Jessica has been a member of the Board of Directors for the National Environmental Law Association (NELA) since June 2016.